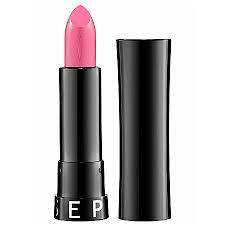 For winter 2013, why not forget about your old faith red lippy and invest in a sheer pink shade to brighten up these bitter cold days? 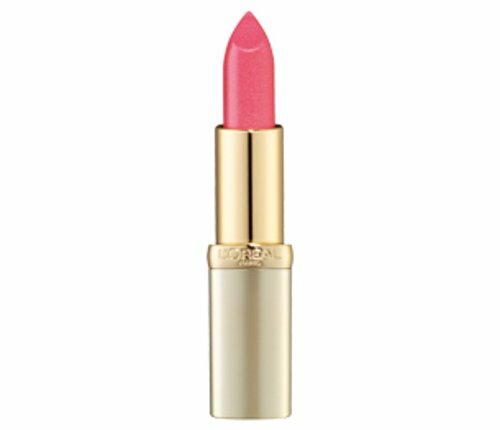 Whereas finding the perfect red can be difficult for some skin tones, a girly pink shade suits almost any coloring. 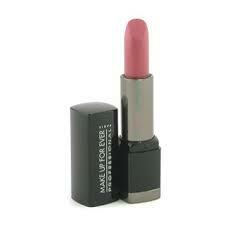 I personally think that people underestimate the power of pink lipstick. For blue-eyed people the shade can ultimately brighten the face and the eyes. Whereas for brown-eyed people, a pinky shade can transform your features for a doll-like resemblance. All products are available in Sephora. 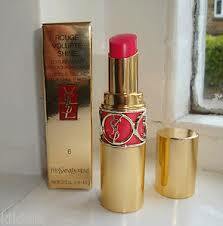 P.S – The Loreal and Sephora lipstick look completely different in real life. 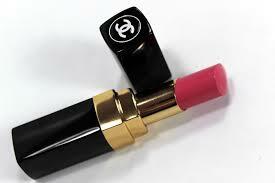 Seriously, these two lipsticks are the cheapest in price from the 5 above and the shades are just as ravishing !! !